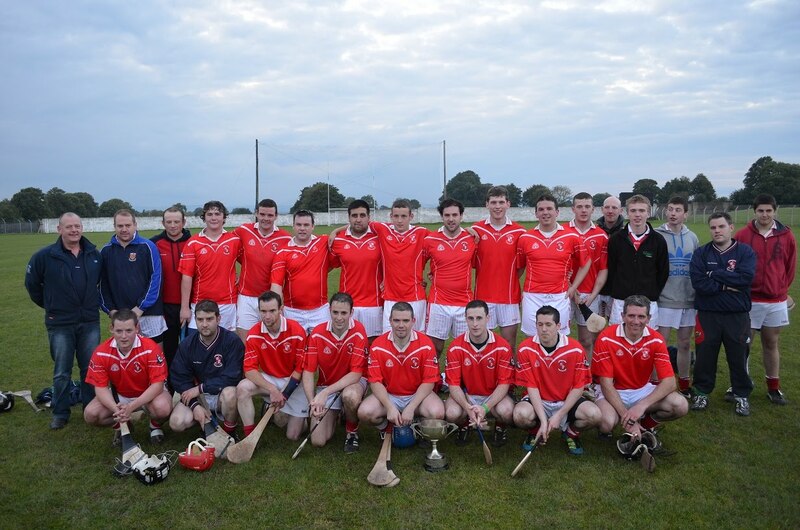 Our Junior A team beat Ballybricken in the East Championship semi-final. 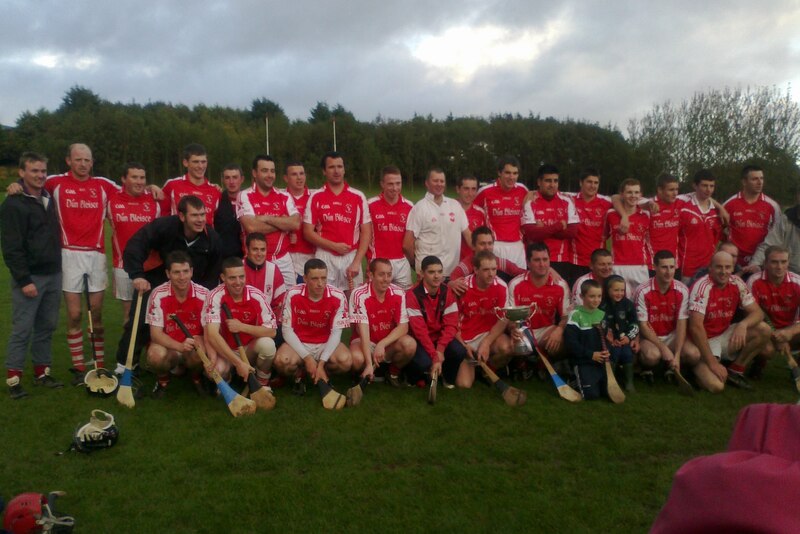 This game was played in Caherconlish on Sunday the 24th August 2014. 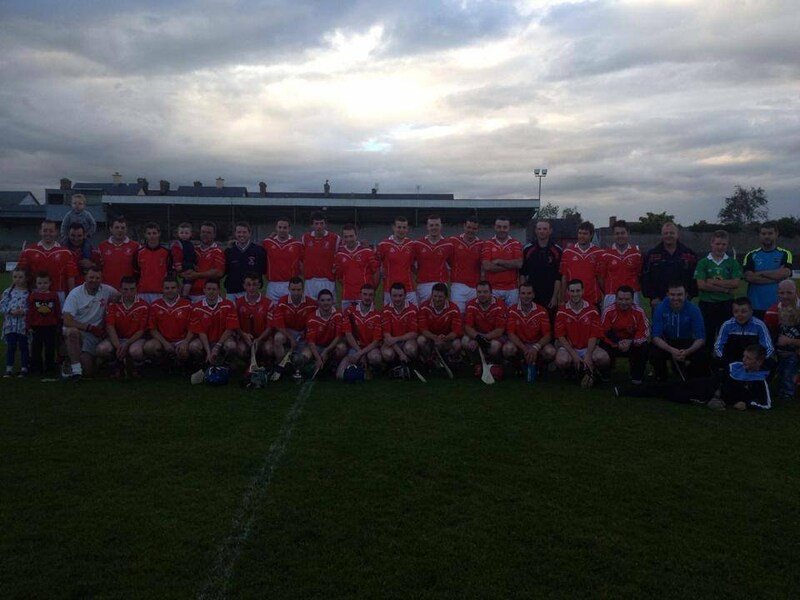 We are due to play Kilteely Dromkeen in the East final. Final score Doon 0-12 to Ballybricken 1-7. 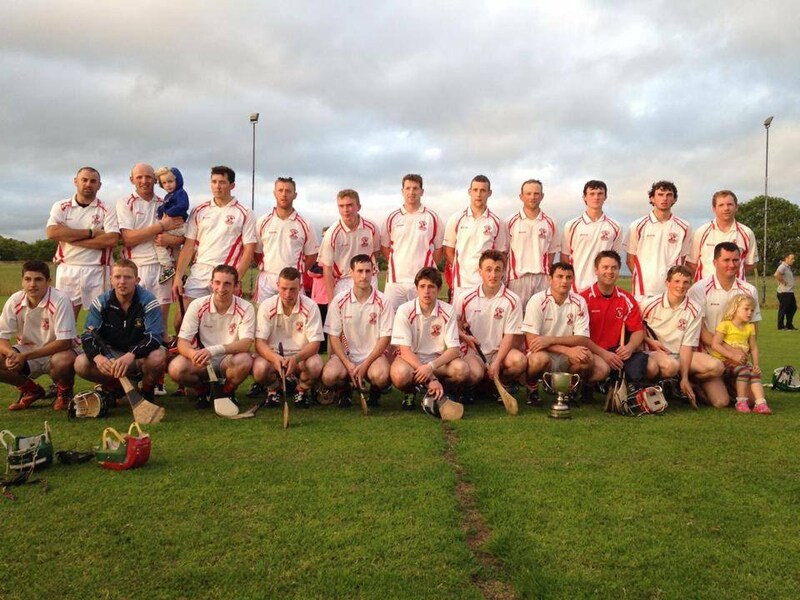 Team - Denis Barry, Shane Whelan, Eamonn Stapleton, Ger Crowe, Thomas Hayes, Arthur Crowe, Jack Cummins, Patrick Cummins, Daniel Quirke, Mike McKenna, Jason Ryan, Darragh Stapleton, Don Anderson, David Stapleton, Tony Joe Berkery. Subs used - Shane O’Connell, Stephen Ryan.